123 Kids Fun Coloring Book Free Game for Kids. 123 Kids Fun Coloring Book is Free Game for Kids for Easter. This is certainly the best activity for Easter fun. Educational Draw Game is application for real little artists. Coloring Book contains lots of illustrations for kids. In game are pictures which your kids will love. For example Easter pictures: Easter Bunnies, Easter Sheep, Chick and Easter Basket. Other Coloring Pages are also contain animals, vehicles and many more. This Free game – Coloring Book will give your children a lot of fun for Easter. We are sure that our game will accompany your kids in Easter Time. Our coloring pages provide impressive images for kids to paint and color. Make your children happy with 60 drawing pages. 20 crayons of different shades, brushes and special effects will give every child hours of great fun! We have lots of Easter Brunch Ideas, because we want to show you how can you spend Easter time with your family. Easter is certainly the most delightful time of year. Every child obviously dearms about egg hunt. It’s the day when kids let their and fantasy and imagination go wild. Let’s begin! Do you do not have no Idea what to prepare for Easter Sunday? Do not worry, we will surely help you on this one. We want to propose you some special food. We are convinced that the most important matter is appearance of dishes. Do you want to have Cute and Healthy food? Ploblem do not bother! In case want to eat pizza with eggs it is also no problem. If you are interesting in DIY Easter Crafts we have some Easter Decoratins DIY for you. Easter is approaching us very fast. This is the time to make certain preparaions for this holiday. As we all know Easter Breakfast is the most significant time of the day. Apart from food, we can not forget about introducing the right climate. 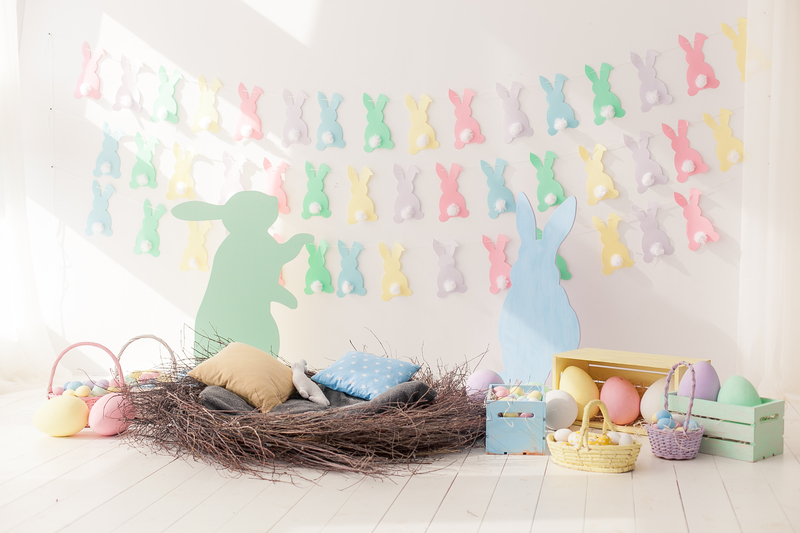 For sure you will have enough time to create beautiful Easter decorations. We will be delighted to help you in this matter. Are you ready? Let’s start the Easter fun! Your kids will be excited, because we have coloring pages with Easter Eggs, Easter Bunnies, Easter Chicks and Easter Baskets. Delight your free time with these fun and Free Printable Easter Coloring Pages! We’ve prepared something special for your kids. Children will have a lot of fun coloring these Easter coloring pages. They can make great Easter gifts for friends and family or also instant decorations to hang up around the house. These are some fun images that will bring a smile to your kids faces. Our coloring pages are easy to print and customize. It could be a great opportunity to spend valuable time together with your family. Celebrate Easter with fun coloring activity! Spring Activities for Kids with our Educational Games and Printables! The days become longer with more sun time we will show you what spring activities for kids we have prepared. Following the spring equinox, days begin lasting longer and nights get shorter. Those extra hours of sun can be a major mood-booster. It’s the best time to teach your child how to make use of free time. 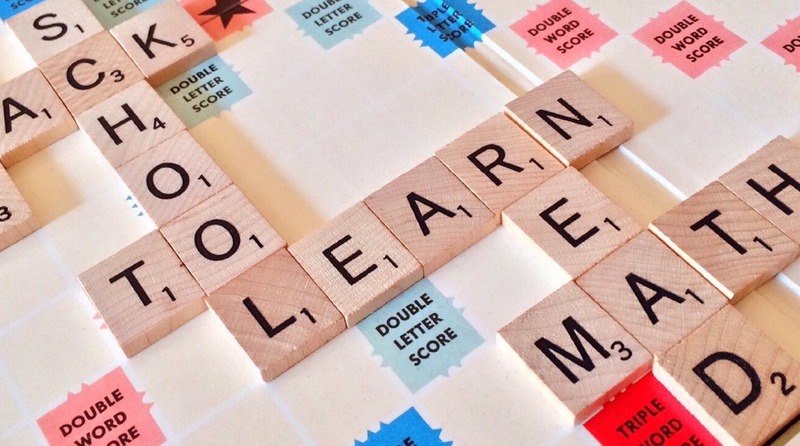 Math is one of the subjects every parent wishes their kids can master. The other subjects they want their children to excel at are reading and writing. The trouble is most parents concentrate on teaching their children literacy and in doing so, forget about math. However, the truth is it pays to teach your kids math at a young age because it will help them further down the road. Free Valentine’s Day Worksheets. On this special day, spend time with your family and our free Valentine’s Day Worksheets. Younger children can try dot to dot drawing, practice tracing or count hearts. Older siblings can try Valentine’s Day addition and subtraction. And finally, all together take pencils and color our coloring pages for kids. You can also give them to your loved ones as a valentine card.